I photograph with the end product in mind. 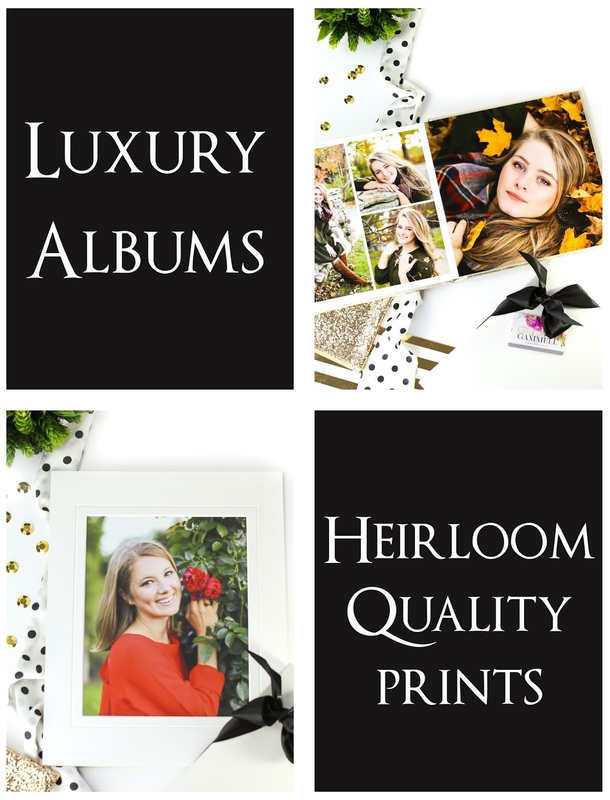 I think about a variety of looks that will compliment each other for a beautiful album page design, collage, or set of gallery wrapped canvases on a wall. Designing is fun, but it's even more fun getting luxury products in my clients hands and seeing the look on their face. Sessions go quickly this time of year, so the earlier you book your senior pictures the better. I'd love to meet you in the fields for some beautiful portraits that you will get to enjoy in your home.